This entry was posted in Photography and tagged natural beauty, Nature, nature as art, orchid, The world. Bookmark the permalink. Orchids are not only beautiful, but they always remind me of Grandmom. Thinking of her will always brighten up my day:) Love you Mum! Wonderful post! 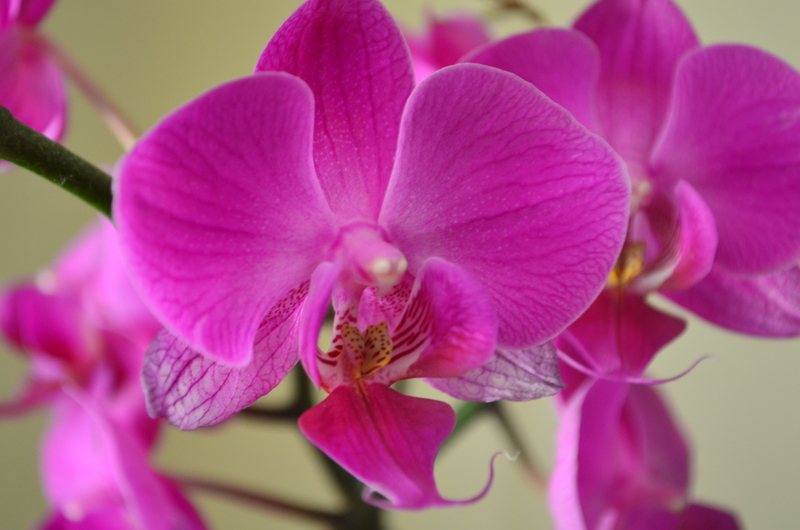 Sis, you and your new camera are a great team, as is the orchid who plays the starring role. It’s gorgeous, as an orchid should be. Thank you.